The Lowry is all about casual joyrides in the neighborhood and around town. 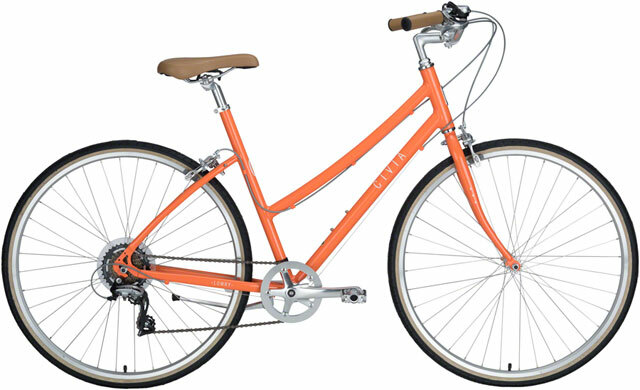 With a range of sizes to fit riders from 5' to 6'4", step-through and step-over options, and a variety of colors, customers are sure to find just the one to suit both their body and their style. 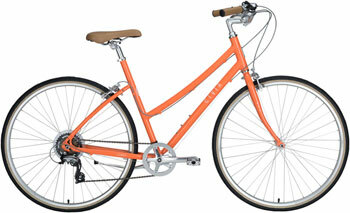 With an aluminum frame for light weight and a reliable build spec it's a fun and easy bike to ride. 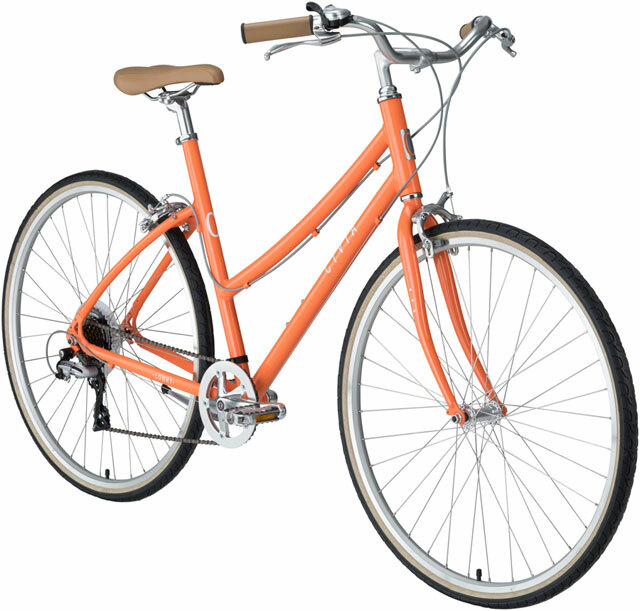 The Lowry is the perfect bike for the casual rider looking for a stylish bike that rides well, fits well, and delivers great value.